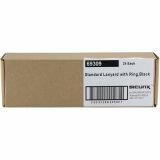 Note: A minimum quantity of 312 must be ordered, and in units of 24 thereafter. 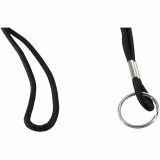 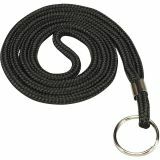 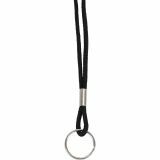 SICURIX Lanyard With Ring - Lanyard with ring features durable, lightweight nylon for years of dependable use. 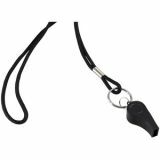 Great for use with badges, keys, cards or a coach's whistle.